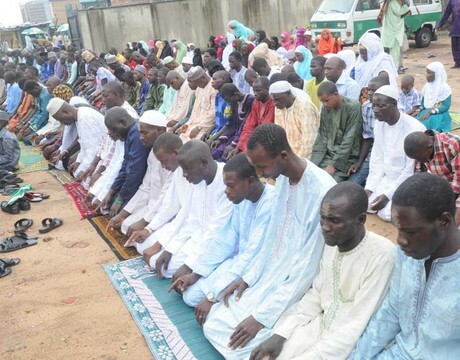 Following recent Boko Haram attacks in Borno State, the Defence Headquarters has announced a restriction of movement in the state during the Eid Kabir celebration. “This is to inform the general public in Borno state that vehicle movement will be restricted during Eid Kabir celebration in the state,” a statement by the DHq said. “All movements using vehicles, bicycles and animals like horses, camels and donkeys in Maiduguri will be restricted as from 5:00pm on Wednesday. “Similarly, all vehicular movements into and out of Maiduguri town will also be restricted within the period till further notice.